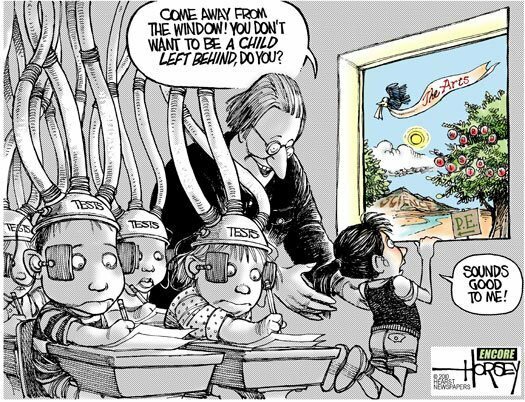 My wonderful and talented mother who is an amazing third grade teacher shared this cartoon on Facebook today. This is what she wrote about it…. “I know how that little one feels. I have those same feelings often. Sometimes I feel that the fun is going out of learning and teaching. What are we doing to our kids?